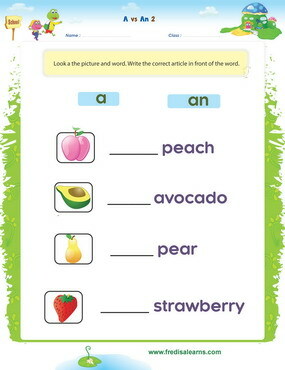 This lesson teaches ESL/EFL young learners vocabulary relating to fruits. 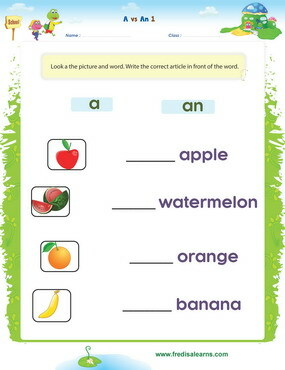 This English lesson also teaches kids how to express want – I want two apples. 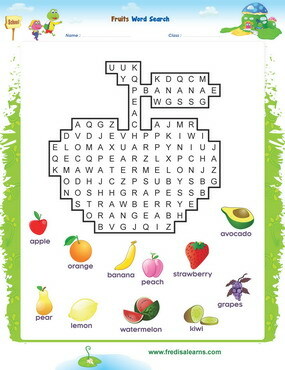 Students will also learn the plural forms of various fruits and how to use the articles ‘a’ and ‘an’. 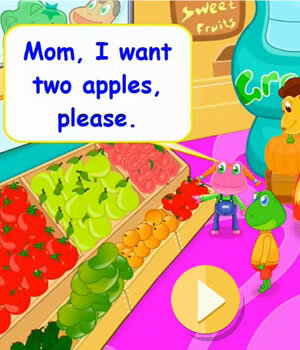 Mom, Freddie and Lisa are at a fruit market. 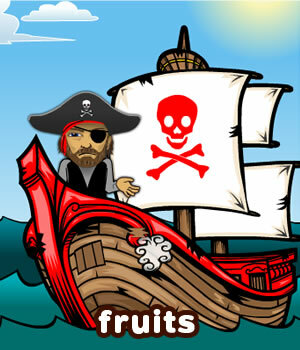 Freddie and Lisa prefer different fruits. 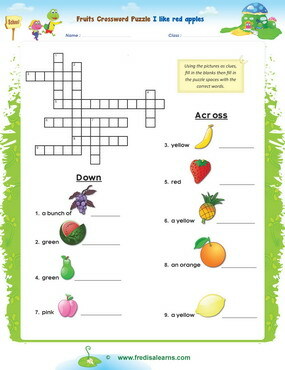 Mom buys the fruits that they like. 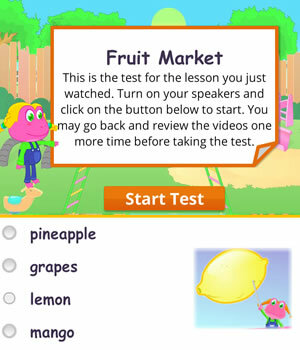 Lisa ends up knocking over an arrangement of fruits.